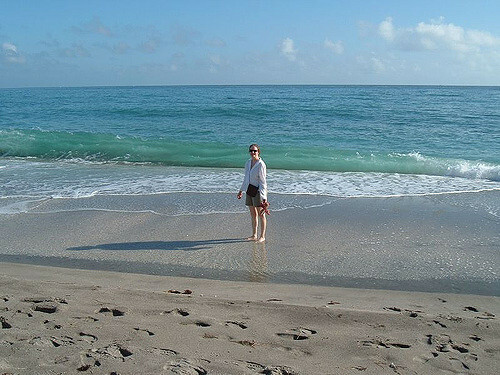 Juno Beach Park is a center of worldwar11 that is located in Normandy of France. 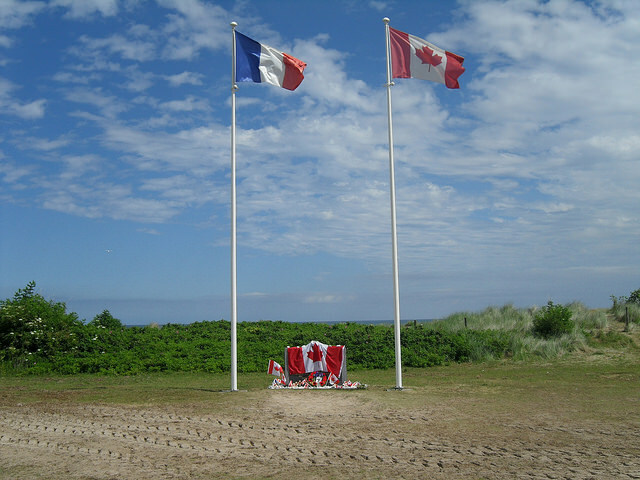 The centre is located on the Juno beach that is surrounded by Juno Park which was assigned to Canadian Army during WW11. To access this park there is a small fee, but still you can walk for free at this park.